Insignia Crew understands that in today’s modern yacht industry you can expect the very best in technology, design and cruising capabilities from the vessels you command. 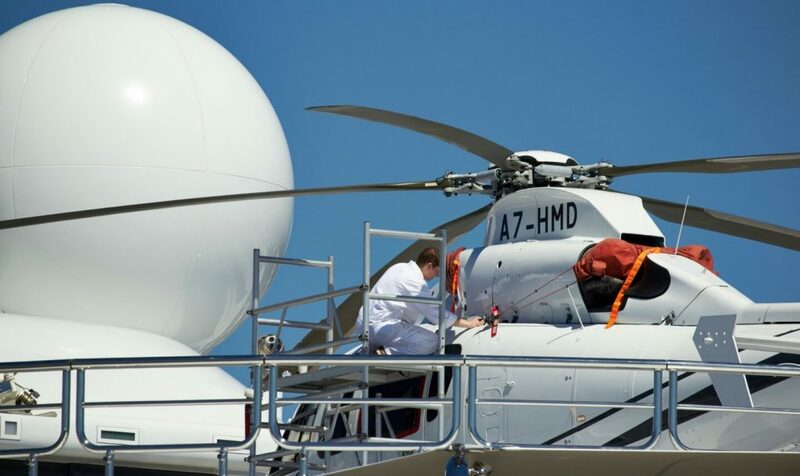 We believe you deserve the same high standards from the crew who serve under you. Founded in January 2017, with an overwhelming desire to raise the bar in yacht crew appointments, Insignia Crew’s vision is to place elite, professional and committed crew into the luxury super and expedition yacht sector. Insignia Crew is a unique proposition, it specialises in drawing it’s candidates from an elite pool of those who have served in the British Armed Forces, with particular focus on Royal Navy and Royal Marines whose maritime skill sets perfectly match the needs of today’s luxury super and expedition yacht industry – all of whom have sought or are seeking to establish a second career in the sector. In addition to the industries standard qualifications, many of our candidates hold advanced mariner qualifications, underpinned by a diverse set of additional skills and qualifications. Insignia Crew’s network honed over 20 years of distinguished service in the Royal Marines, superyacht, maritime security and niche employment sectors, allow us to provide exclusive access to a pool of these exemplary professionals ideally suited to the industry they now wish to work within. 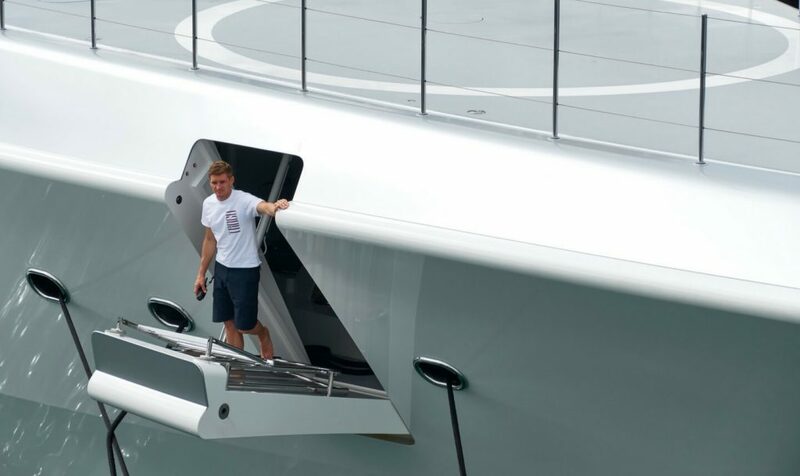 Former Royal Marine Andrew Holme founded Insignia Crew with an absolute desire to bring a dynamic, premium and credible crew placement service to the global superyacht industry. Via Insignia Crews unique pool of elite candidates, our vision is to offer a premium service to our clients that adds more value to their requirements than they ever expected. Andrew joined the Royal Marines in 1988 and having completed multiple global exercises and numerous specialist courses such as the Royal Navy Ships Diver, Military Ski Instructor, Aviation Ground Crew and Public Relations Management, Andrew concluded his service and career in 2001. Andrew went on to establish himself as a successful national account manager in the private sector where he was awarded a number of awards in recognition of his many achievements. 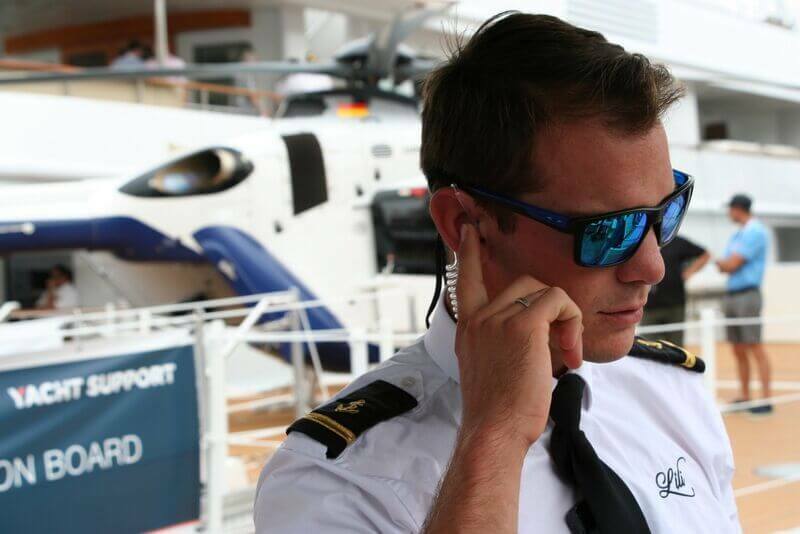 After a period of eighteen months in the yacht sector, Andrew joined the maritime security industry as a private contractor and team leader where he completed over thirty successful and endorsed transits through the IRTC, High Risk Area and the South China Sea on both commercial and private vessels. 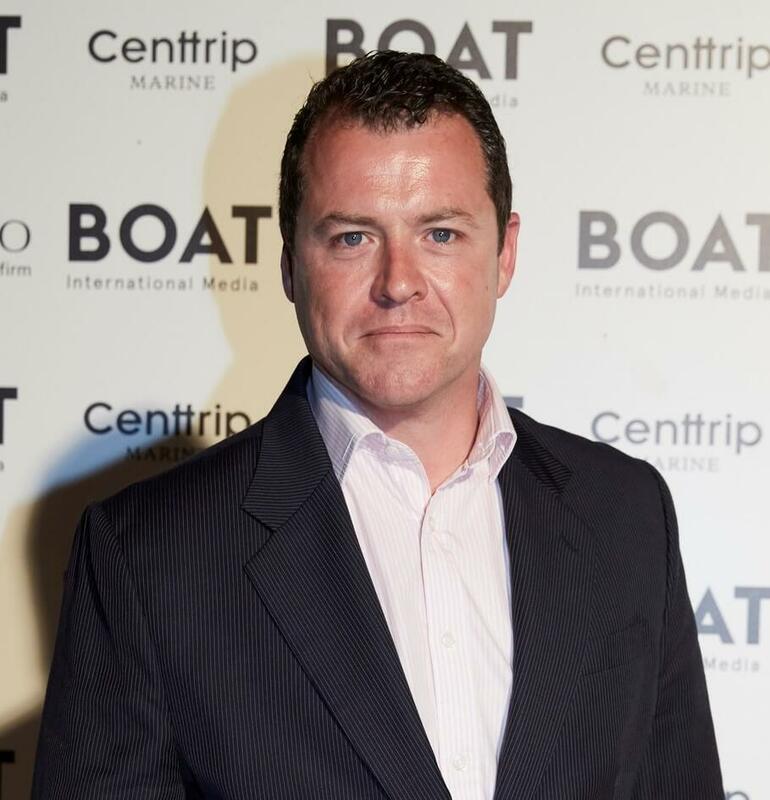 Andrew moved ashore in 2011 and has since held senior commercial roles in the maritime security industry, brand/customer experience sector and finally as a regional director within the senior executive recruitment arena. Andrew has a successful and credible track record in the three key sectors that are at the very heart of Insignia Crew. His 360 degree knowledge and total desire to deliver a dynamic, premium and credible service to his clients led Andrew to found Insignia Crew.